Posted byAtulHost	 27th Mar, 2019 27th Mar, 2019 Leave a comment on How to Recover Deleted Photos? As mentioned above, we do expect photographs captured shall remain forever. If you are pursuing photography as your profession, then you do realize that your collection of photographs is valuable than anything else. Safekeeping and effective handling of photographs automatically become a priority when you are a photographer. Camera photo recovery is the only option you are left with after they are lost. To recover deleted photos and videos trust Recoverit photo recovery software as the most faithful app for the safe recovery of your data. Photography is both an art and a science; in fact, it is the most emerging passion and profession now-a-days. People pursue it as a hobby or make it as a mean of their living, whatever way you choose, safekeeping of data is a must. A Picture is more expressive than a thousand words, but what if its safety is not maintained. What if your data gets lost accidentally? The ease of access to a camera, photo editing software, photo recovery tools, and online sharing has enabled masses to try their hand in photography. Though an out rated profession, photography is not limited to wedding and baby showers. These days the photographers are famous all over the world as artists, people who capture the reality of a nation and display it to the common people. Photography has itself taken a responsibility as an eye-opener for the masses. What if such a responsible profession faces trouble in maintaining its valuable information? The question arises, how to recover deleted photos? 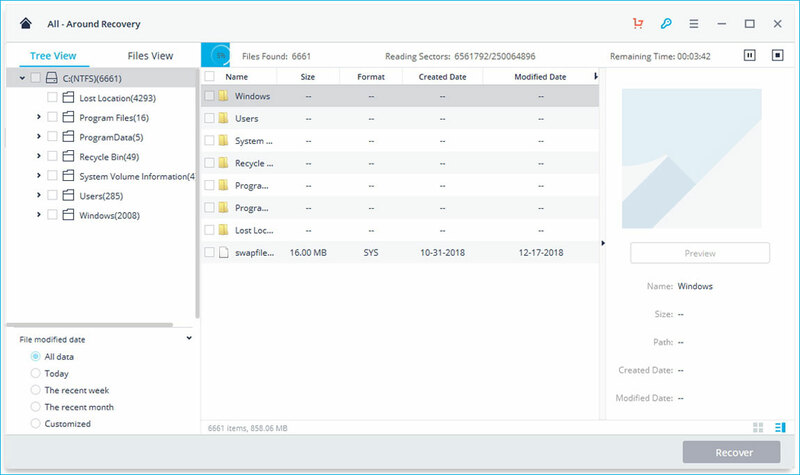 And to the rescue of a photographer, here comes the most reliable and trustworthy image recovery software to retrieve deleted photos: Recoverit photo recovery software. Self trouble-shooting can be dangerous and lead to over-writing of your data. Trust the data recovery app you are following and follow the steps accordingly. You can sit back and watch the miracle happening before your eyes. Nobody will ever want to lose valuable information, but what if it gets lost. When you are a photographer, losing your pictures is the worst nightmare. It might be due to corrupt SD card, or accidental deletion of your images. Whatever it may be, it becomes mandatory to retrieve deleted photos. Though photo recovery is not an easy task, still showing a little patience will help. Finding a dependable photo recovery app is difficult, but not impossible. 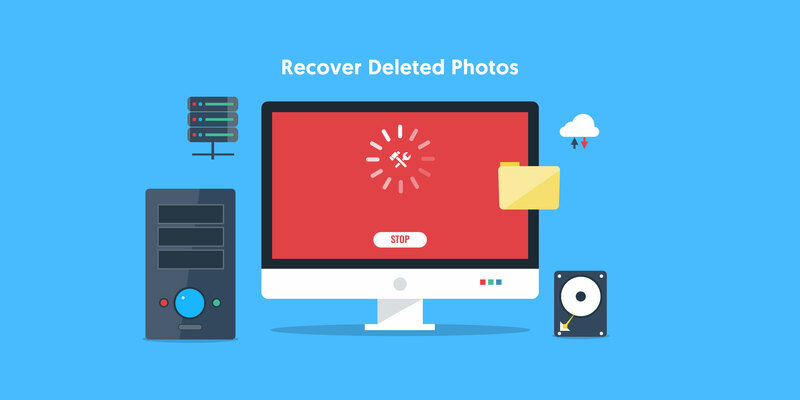 Recoverit photo recovery software gives you a complete informational guide about data retrieving and storing it in a newer location. Recoverit photo recovery software, realizes the importance of photos for you and thus gives you wonderful assistance in managing and restoring your our pictures. Restoring pictures with Recoverit photo recovery software is easy and affordable. You can easily restore 10 images free and for restoring more than that you need to upgrade to pro version of the app. By selecting, it means that you need to select the exact location where the image loss has occurred after launching this software. In this step, the software scans the drive you have selected and where the data loss has occurred. The software will display all the deleted pictures on the computer screens. 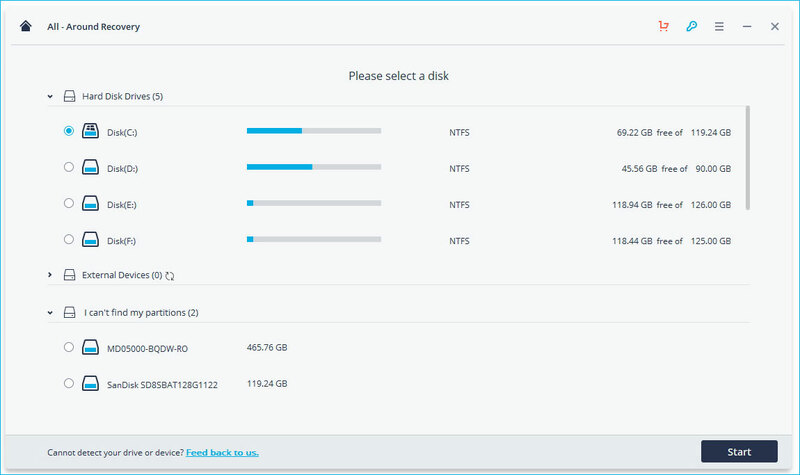 The final step includes the selection of the desired location so that you restore your images and select the amount of images you would like to restore. Tips to Prevent Data Loss! You can never guarantee that the memory card you are using for your data storage will always work flawlessly. Invest in reliable memory cards, it might take a big deal of your money, but it definitely proves to be a good investment. Format your card in camera after each use, obviously, after you have successfully taken a back-up of your data at several places. Install credible photo deleted recovery software. Do not forget all the files to separate drives before taking them to light-room. Avoid extreme temperatures; protect your digital equipment and memory cards from extreme heat and humidity. Make more than one copy of your photo collection. Take frequent backups of your information to avoid data deletion. Deletion of your valuable data can be a hindrance in the way of your passion. 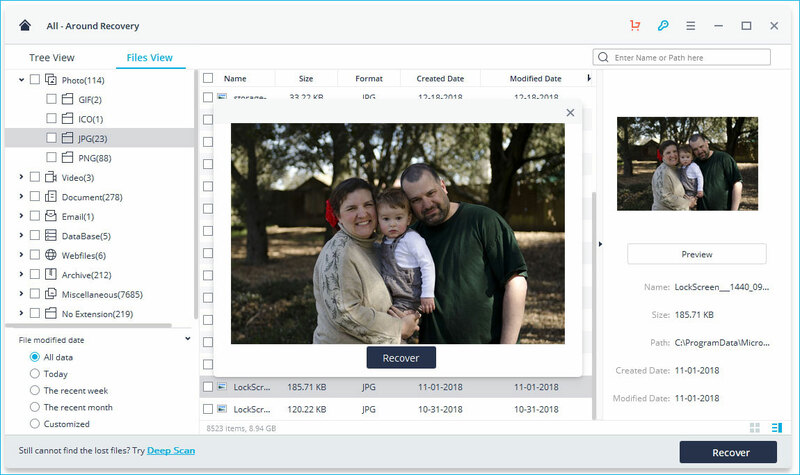 Recoverit photo recovery software, photo recovery app will be a helpful tool to keep your data safe and secure. Whereas, managing your data safely is entirely your responsibility. The best way to successfully retrieve your photos remains to STOP using your memory card as soon as the damage occurs.